Ive loved this book since I was a child. I was happy to find this book. Great buying and shipping experience. Book arrived on time and in the condition they stated. Was very pleased with the read. I used to read this book to my nephews when they were little. as my nephews did.. Great book!! 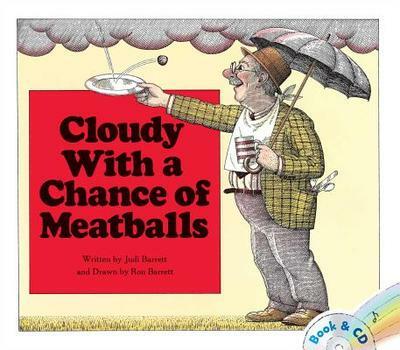 Cloudy with a Chance of Meatballs is a wonderful book to help children use their imagination when looking at the weather and the effects it can cause. Funny, humorous, and uplifting, this book helps to look for the good things in life. Recommended for ages 6-100.